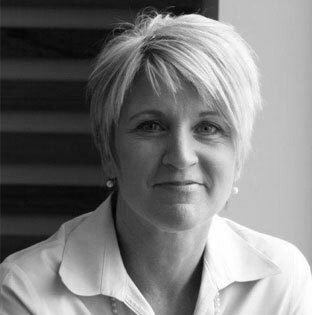 Kristine brings over 30 years of experience in hospitality and human services, including providing leadership, staff training, program development, and brand direction for the award-winning Canyon Ranch, Miraval, and Travaasa Resorts. As a member of the International Spa Association (ISPA) Board, she acts as a strategic thought-leader and mentor for individuals seeking to expand programming into the wellness arena. For 16 years Kristine worked at the exclusive Canyon Ranch Resort in Lenox, MA, in several management capacities. As the Health and Healing Director she brought together and worked with the finest multidisciplinary health and healing team in the world. During her tenure the resort won many awards including “Best Spa in the World” as rated by discriminating Condé Nast readers. Carol’s dynamic career in strategic marketing has allowed her to develop a widely-recognized expertise in hospitality and wellness. She is a leader in her field, known for analyzing trends and forecasting sales to develop long-term strategies, key objectives and operational execution plans based on business best practices, as well as maximum growth and profitability. Because Carol began in public relations and then moved into marketing, she has a rare ability to understand the perception of a brand in the marketplace, and she has used her unique vision to help develop and deploy innovative marketing plans for some of the most successful brands in the industry. 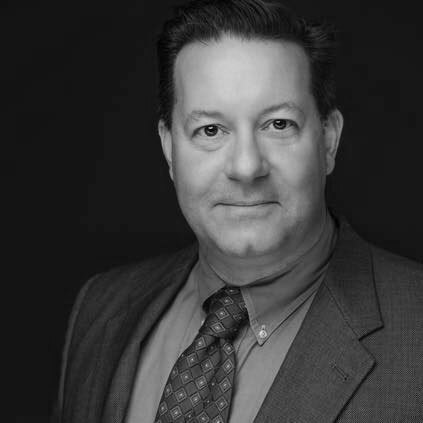 Michael G. Tompkins is a consultant who works from concept to completion on hospitality, wellness, and spa projects. His forward thinking, creative mind has positioned or repositioned spa and wellness brands for nearly twenty -five years. Former CEO of Miraval Resorts, PALM Health, Hilton Head Health and a senior level executive with Canyon Ranch Health Resorts, Michael excels at creating visionary programming to differentiate and solidify brand positioning. He enjoys building new models of wellness based hotels and spas. Understanding guest flow and company culture while applying unique programming is an unparalleled strength he brings to consulting projects. 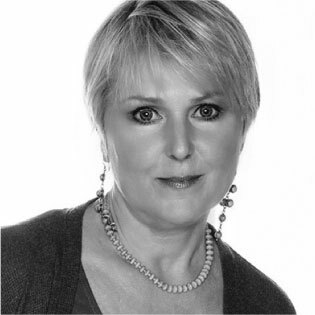 Owner of Well By Choice, Jean is a highly regarded leader within the Hospitality and Spa industry. Having worked at Kohler Co. as the Director of Wellness, Jean uses her 37 year career experience, to develop effective leaders through goal setting, action planning and accountability. Jean shares her vast knowledge through one-to-one coaching. She combines her two passions – leadership excellence and optimal wellness to strengthen leaders for tomorrow. Jean believes positive choices will realize the highest levels of performance in all areas of life. Jean coaches leaders of all levels and diversity to take full ownership of their choices. Doing so can lead to higher employee engagement, greater job satisfaction and long term positive results. 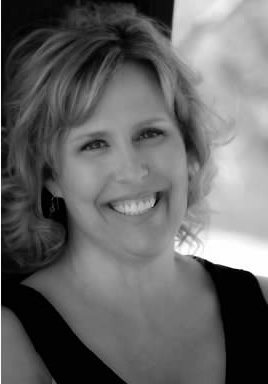 A national award-winning resume writer and career coach certified by the Professional Association of Resume Writers and Career Coaches, Jeri has written resumes and coached professionals and executives to find and land new opportunities through her business, Workwrite, since 2005. Her background and education are in writing, including journalism, public relations, and marketing. She has had resumes published in several collections including the 2015 edition of Resumes for Dummies, chairs the Education Committee for Career Directors International, and is a board member of the Resume Writers Council of Arizona. As a former executive director of a convention and visitors bureau, Jeri is familiar with the needs and intricacies of the hospitality and wellness industry.